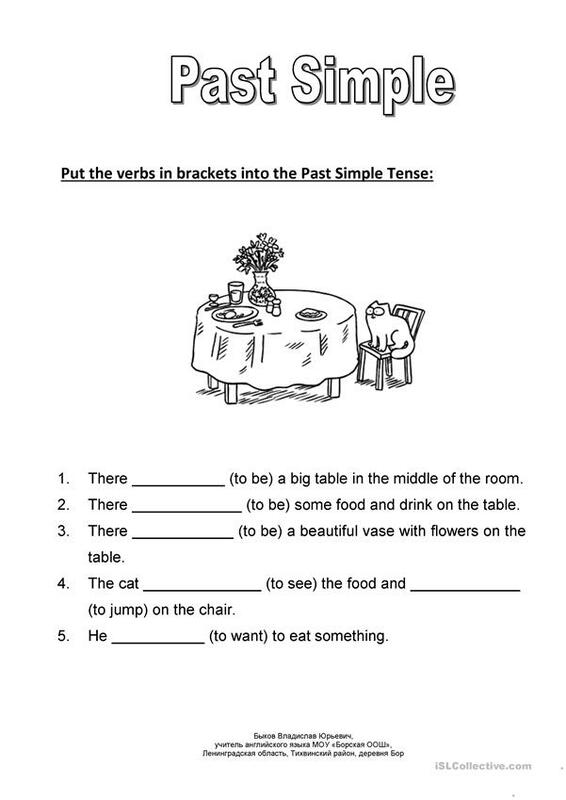 The students must put the verbs in brackets into the Past Simple Tense. The above downloadable printable is best suited for elementary school students at Elementary (A1) level. It is great for revising Past simple tense in English.